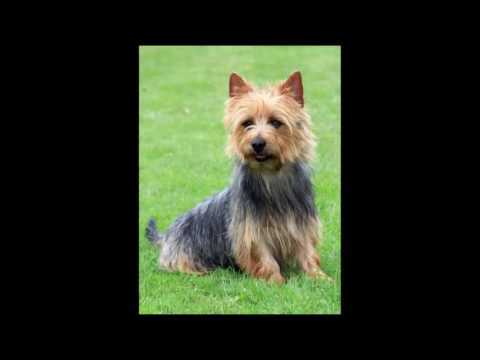 The Australian Silky Terrier or simply Silky Terrier (depending on the breed registry) is a small breed of dog of the terrier dog type. 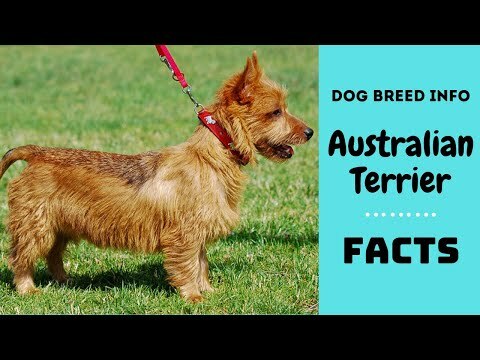 The breed was developed in Australia, although the ancestral types and breeds were from Great Britain. 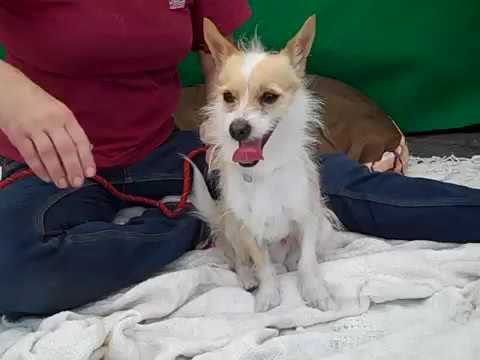 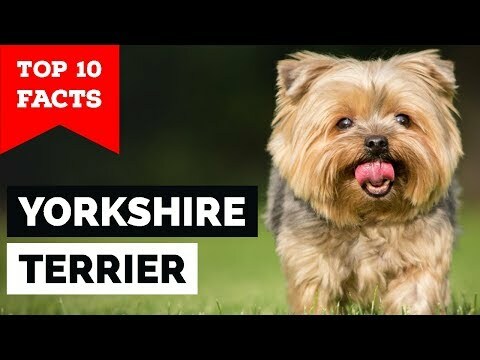 It is closely related to the Australian Terrier and the Yorkshire Terrier. 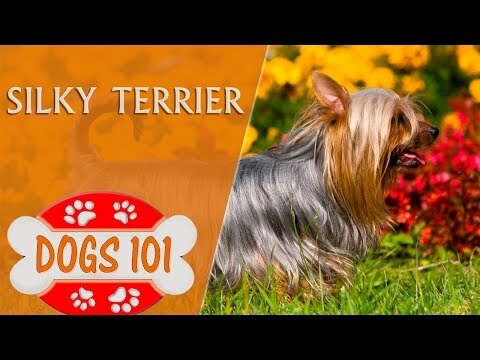 The breed is called the Silky Terrier in North America, but is called the Australian Silky Terrier in its country of origin and in the rest of the world. 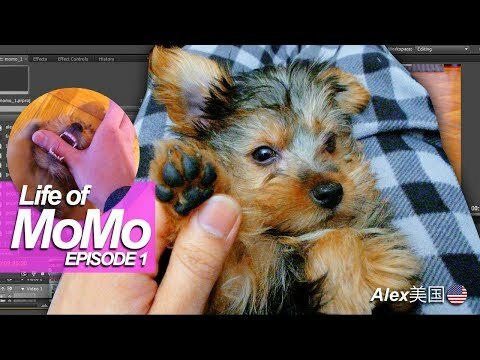 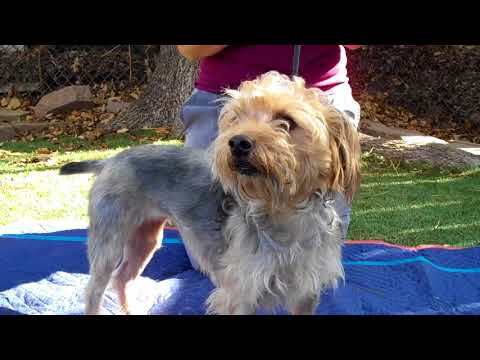 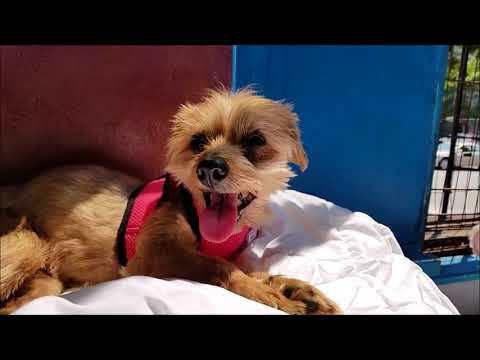 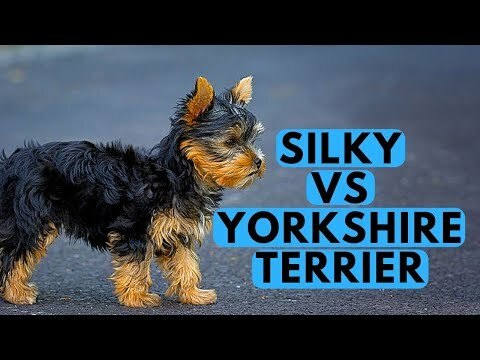 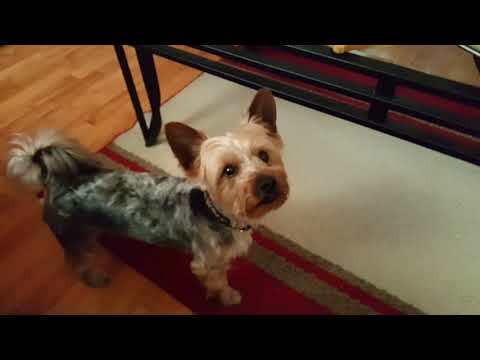 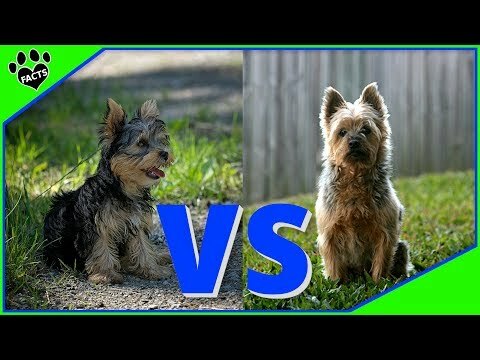 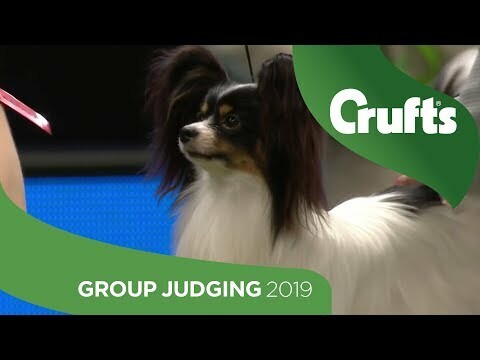 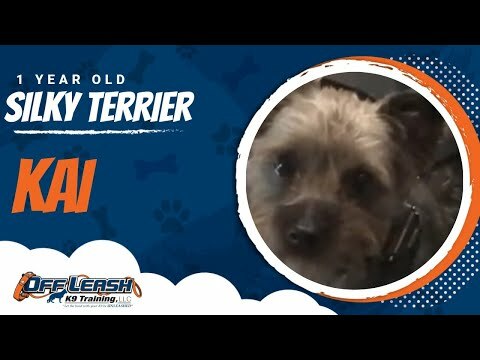 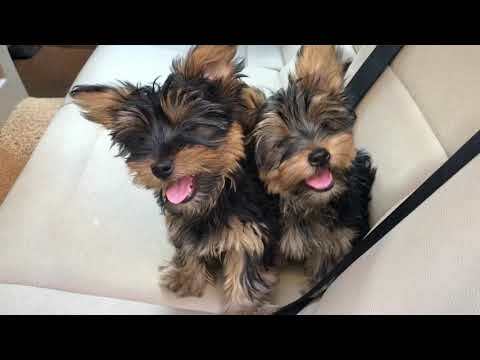 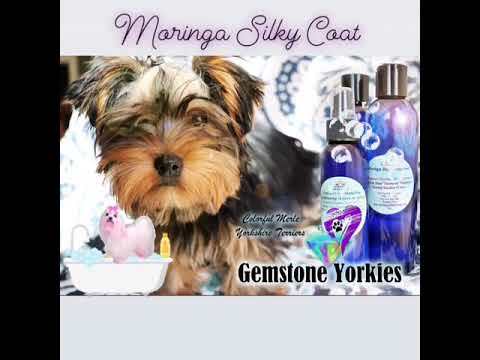 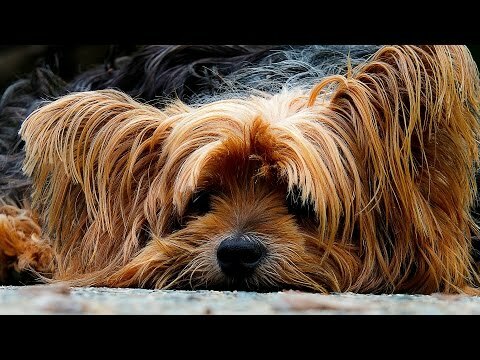 Yorkshire Terrier Vs Silky Terrier Dog vs Dog Which is Better? 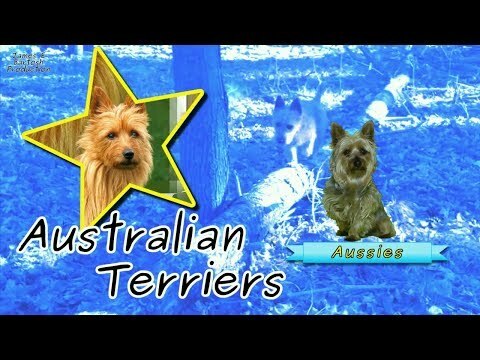 Talking Australian Terriers with the Goiffon&#39;s! 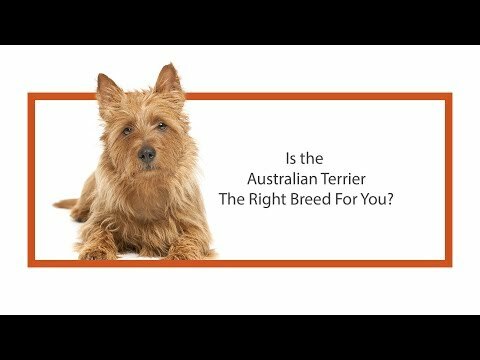 Learn all about the Australian Terrier and why they could be your perfect pet! 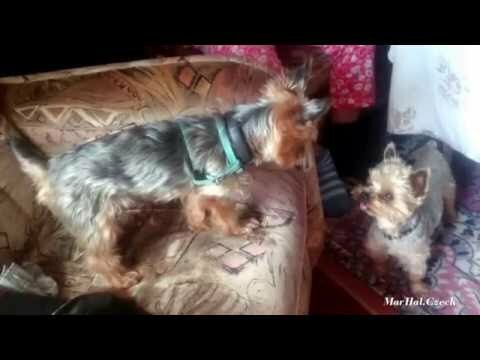 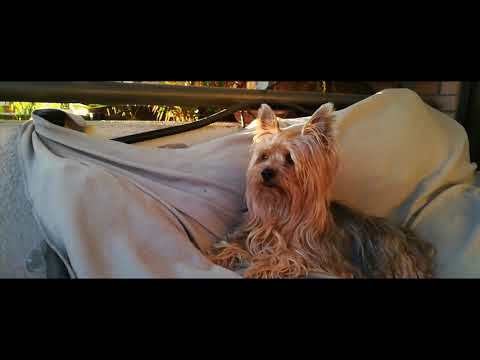 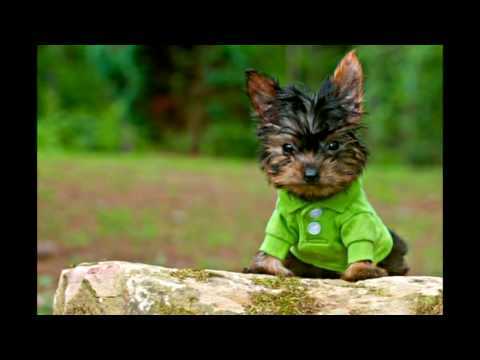 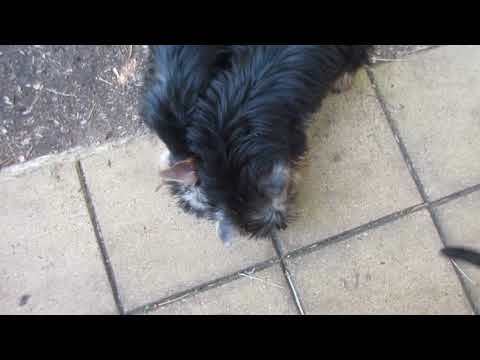 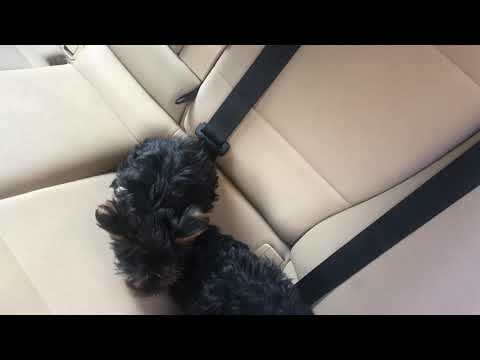 Yorkshire Terrier Dog Video compilation. 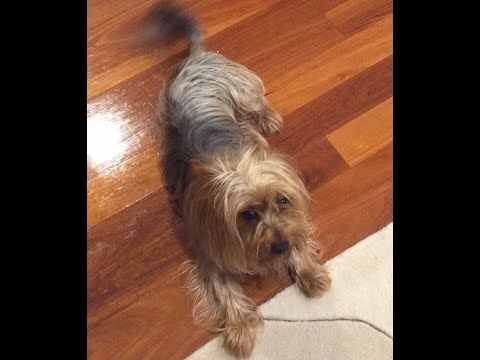 Enjoy the comedy.